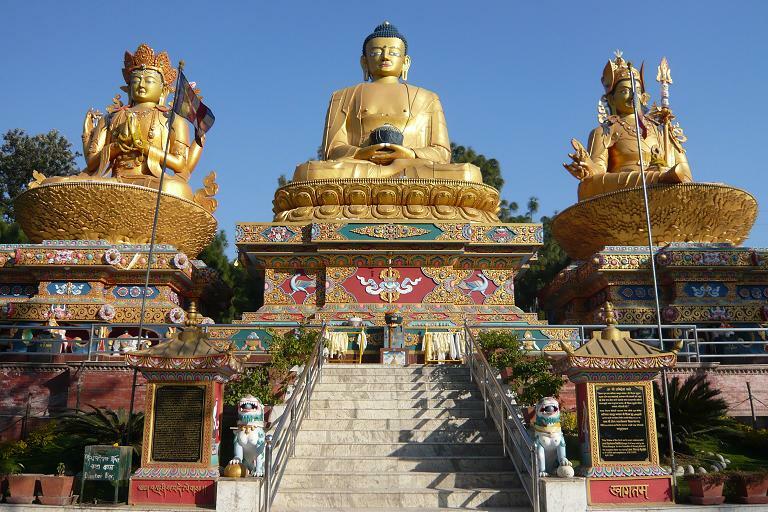 New Year for Nepal means a mixture of culture, colorful celebration and a grand fervor. 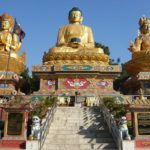 As every year, two major Nepali festivals Bisket Jatra and Sindhur festival welcomed Nepali New Year 2075 on April 14, 2018 amidst grand celebrations. Four days prior to the arrival of new year began Bhaktapur’s week-long Bisket Jatra on April 9, 2018, marking the start of the solar Nava Barsha (New Year). This is the only Nepali festival that does not follow the lunar-based Nepali calendar and is majorly celebrated across Bhaktapur and parts of the Kathmandu Valley. 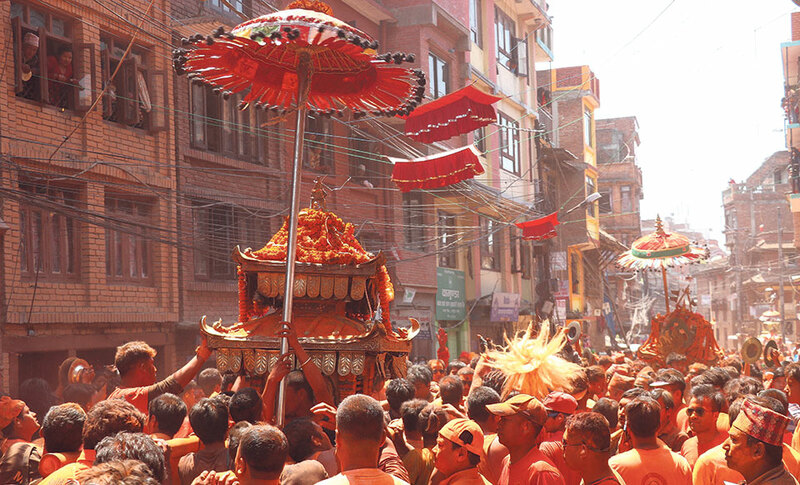 In Bhaktapur, the festival begins with a special tantric ritual in the Bhairab temple in Taumadhi Tole of Bhaktapur. Then, the main deities (Bhairav and Bhadrakali) are placed on large chariots and pulled through huge crowds across the eastern and western parts of the town before finally taking them down the steep road leading to the river. Here, a 25-m-long lingam (vertical pole) is erected as part of the ritual. On the following day, the pole is pulled down and crashed marking the arrival of the new year. Thimi and Balakhu also celebrate Bisket Jatra along with other festivals such as Jibro Chhedne Jatra and Sindhoor Jatra, respectively. 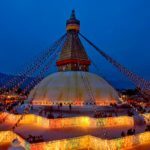 Whereas, the festival began on April 14, 2018 in Tokha of northern Kathmandu on the first day of New Year 2075, Baishak-1. 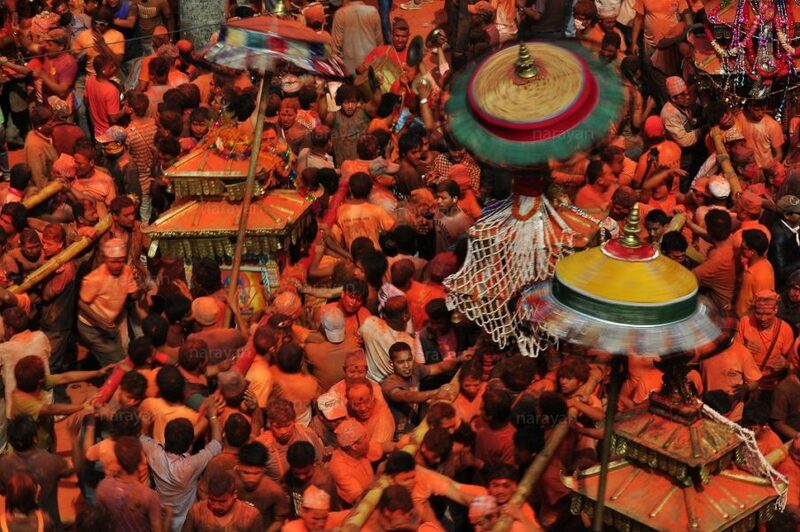 Here, it’s a four-day event and witnesses a similar procession of carrying deities on the chariots or carts. 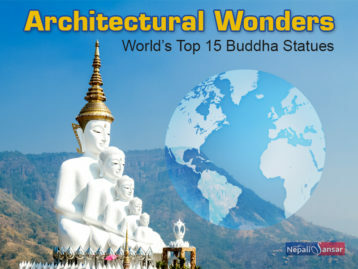 However, the deities are Goddess Ganesha and Kumari here that are taking through the town before erecting a wooden pole (Lingo) near a Ganesh temple of Thanelachhi Chok. Various deities are worshipped as part of the festival and the rituals are meant to ensure protection of public from evil spells. This is another important Nepali festival celebrated on the second day of the arrival of Nepali new year in the month of Baishak. 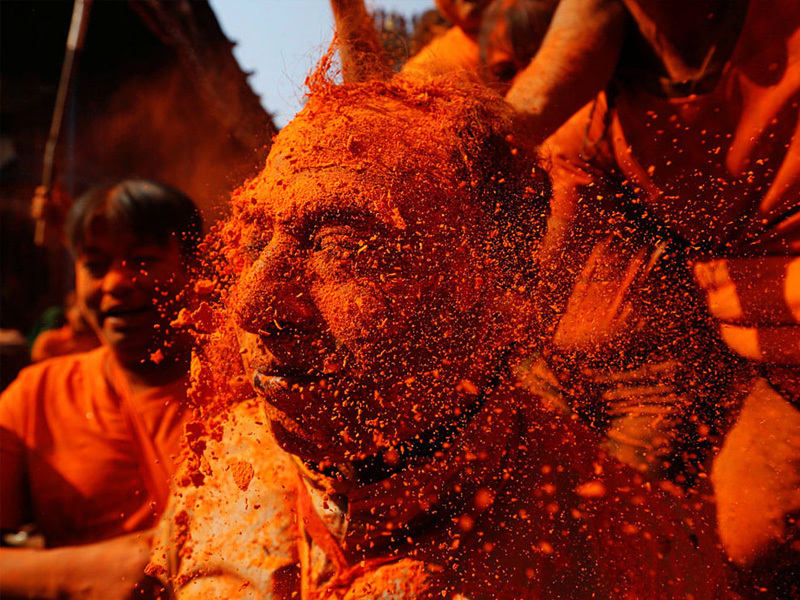 This is a colourful festival celebrated with orange-colored powder or vermillion and marks the arrival of spring season. The festival celebrations include playing of Dhimey (traditional Newari musical instrument) along with dancing and walking with oil lamp. The lighting of the lamp marks the beginning of the new year. As part of the festival tradition, locals also carry 32 khats (palanquins) across the streets of Layeku in Madhyapur Thimi. A special khat carrying the idol of Lord Ganesh comes from the village of Nagadish. The streets are filled with colors and the public enjoyment reaches peaks when khats come closer at a point as the public throw sindhur or vermillion on each other. The tradition also involves a tongue-boring ritual as part of Sindhur Jatra.